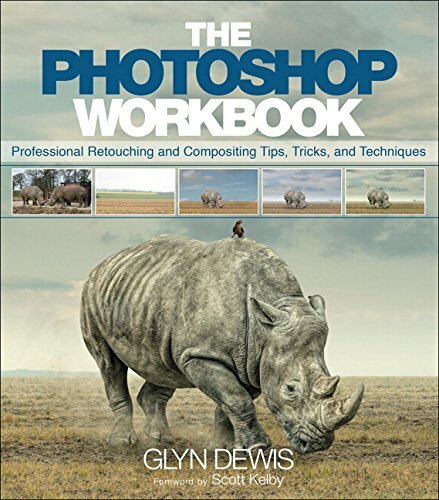 My buddy Glyn Dewis' book releases on the 29th of December. You can preorder it now on Amazon by clicking the links below. If you've never seen Glyn's work, the guy is seriously brilliant and a really cool fellow besides.